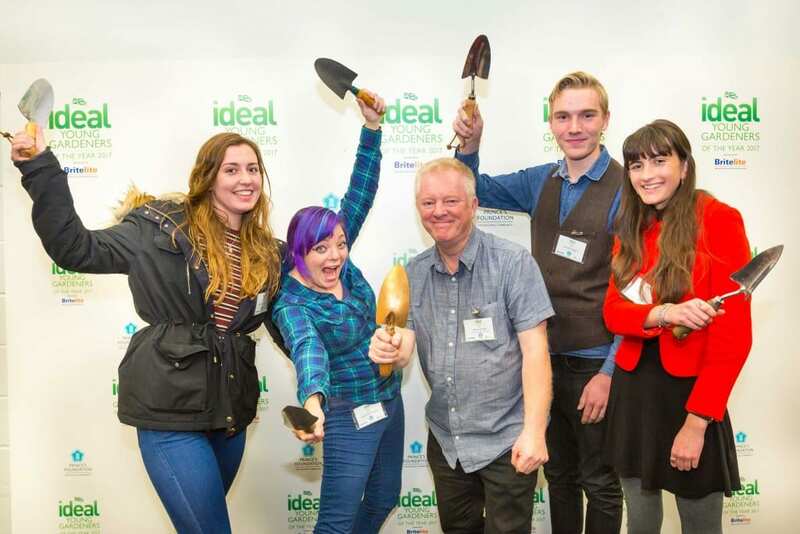 On Friday 25th November, my team and I headed to London, to the Ideal Home Show at Christmas to launch Young Gardeners of the Year 2017. This is a huge opportunity for Young Horticulture students to gain the experience and processes of creating a show garden. This is our seventh year and so far, more than 500 students have had this experience with us. We are delighted that the Prince of Wales and The Prince’s Foundation have supported this competition. 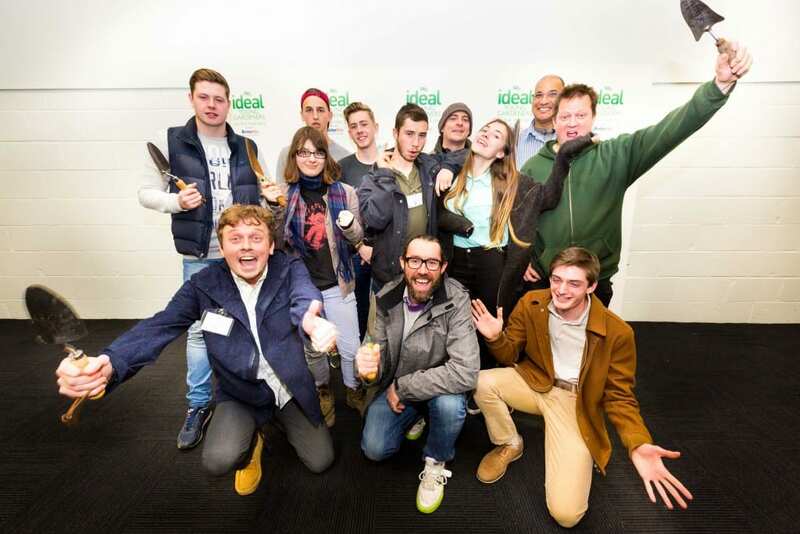 The competition is organised by myself and is in association with The Prince’s Foundation, aiming to bring together young talent in the world of horticulture, creating inspiring gardens and showcasing the best new British talent in garden design and landscaping. 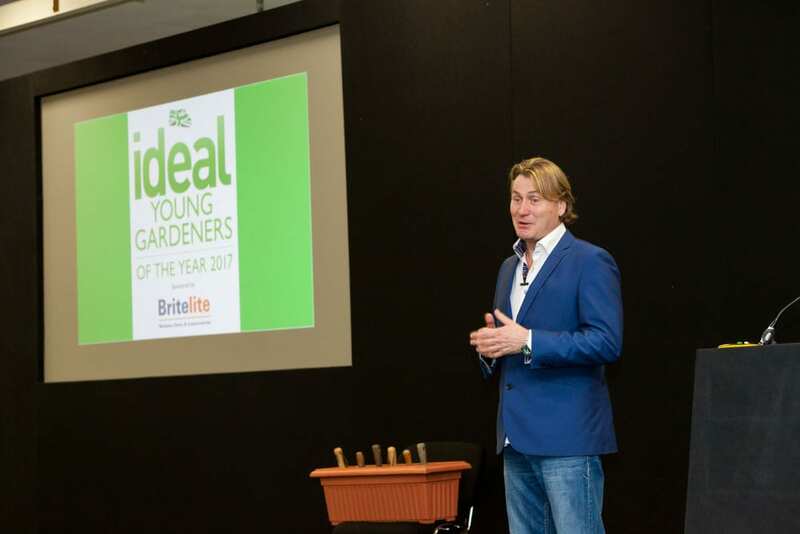 It takes place at The Ideal Home Show in March, supported by Britelite, with the gardens needing to be built by 23rd March 2017, ready to be on show from 24th March – 9th April 2017. 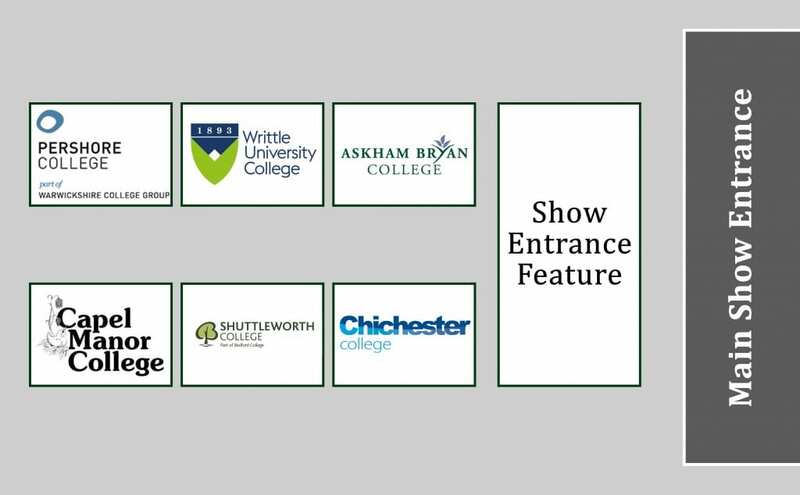 The colleges are each provided with a brief in advance of the show, and can set about designing and building their show gardens. 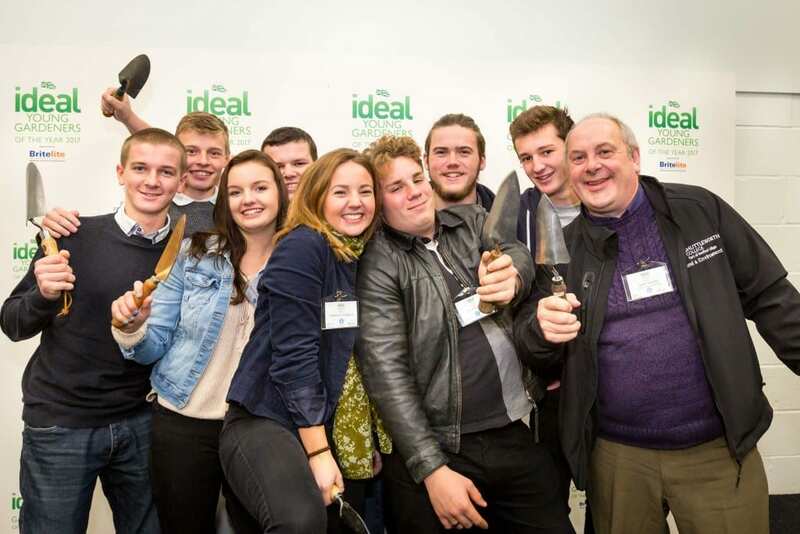 Colleges then have three days prior to the show to build their gardens so the pressure is on! The launch was a brief get together of all the colleges, listening to some presentations to help inspire them and encourage them on this journey. 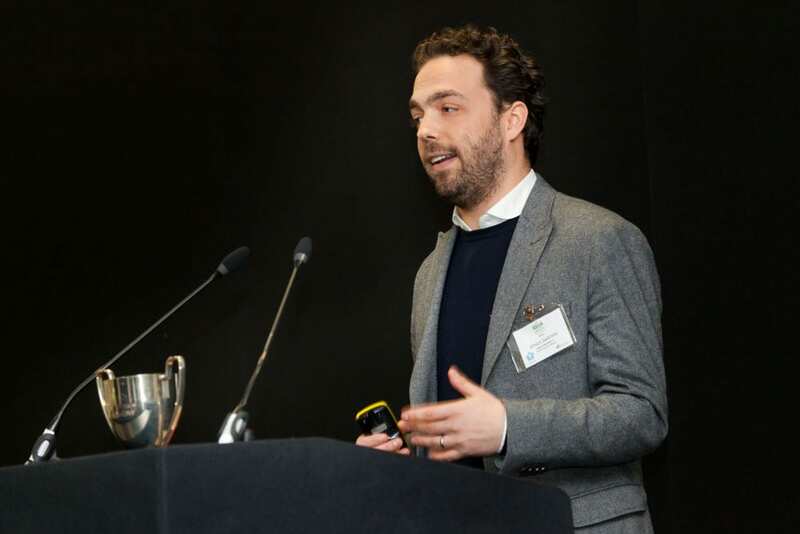 Simon Sadinsky from The Prince’s Foundation spoke about how you can take sustainability into consideration in the front garden and how important the front garden is in terms of ecological impact. 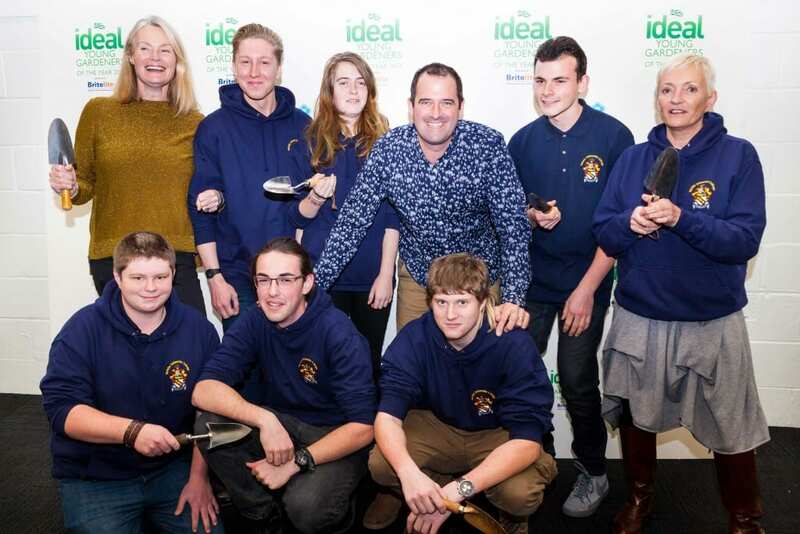 Dr Steve Millam from Chichester College discussed the many opportunities available to the students, drawing on examples of students from his college and how successful their careers in horticulture have been. Ben Wincott from Writtle College then discussed how to go about planning your show garden, and where to look for inspiration. 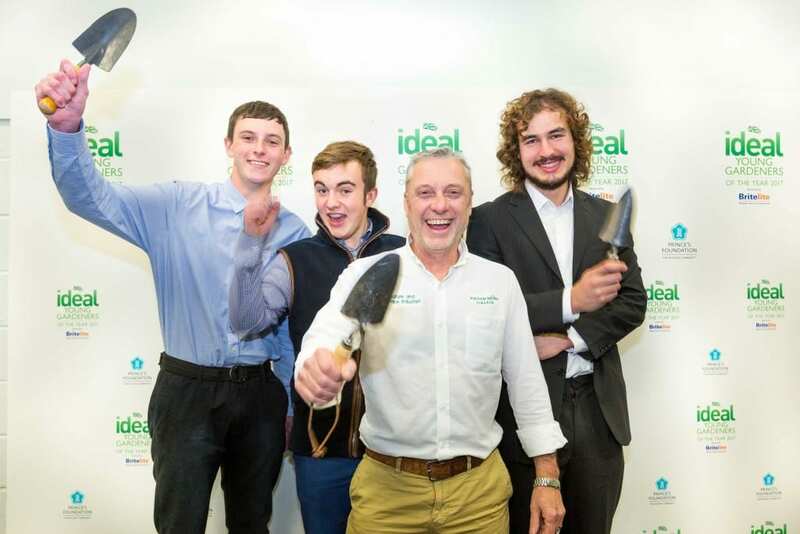 The colleges then picked their plots for their gardens at random by pulling numbered trowels out of compost! This year’s brief is slightly different from previous years as the colleges have been tasked to create front gardens! The front garden must inspire homeowners on what can be achieved in front of a house, giving the owner a spectacular welcome when they come home, and an aim to brighten up the street. The colleges need to consider access to the front door, ensuring the journey to the door is a pleasant one for homeowners and visitors. 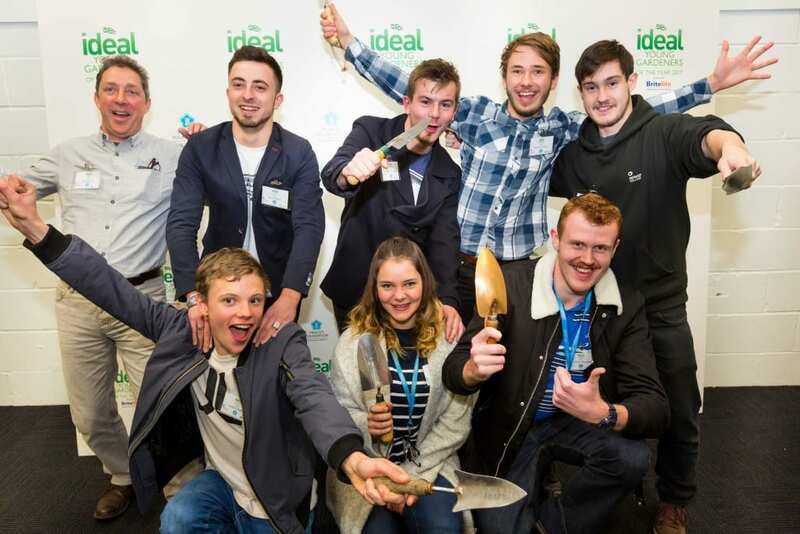 Perhaps the most challenging aspect of this year’s competition is that all gardens will be given a 140L wheelie bin, and the colleges need to offer an attractive and appealing way of hiding the bin, whilst still providing easy access for it to be taken to and from the roadside.